Home / Problem Sums Guide / 40 Must-Know Problem Sums (Volume 4) *For P5/6. It comes with must-know tips and tricks on how to solve these problem sums – fast. We have also revealed the more advanced problem sums on 6 other types. 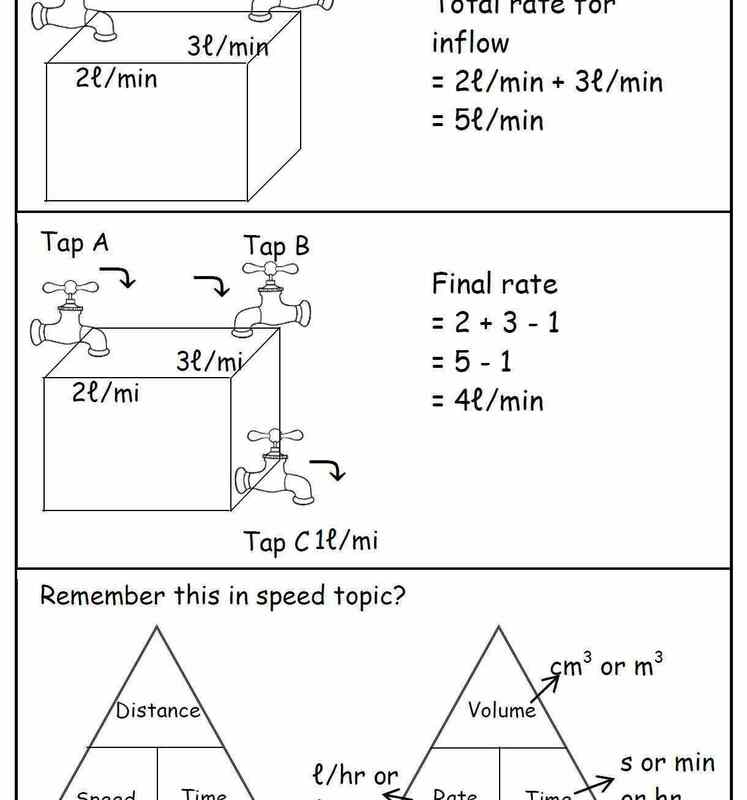 Here is our “40 Must-Know Problem Sums for PSLE Students Volume 4“. Using the last 4 months, our math team has worked really very hard going through all the top school papers and guess what we discovered. In fact, there are over 4 Main Categories of Must-Know Topical Problem Sums (Circles, Volume, Rate, Angles, Folding Angles) with predictable patterns. This book comes with 4 set of easy-to-read summaries on Circles, Volume, Rate, Angles and Folding Angles. This is your “formula” sheet to solve these problem sums – fast. Because of logistics issue, we can only print 50 copies. If you want to help your child aim for higher grades and make sure your child can understand the common topical problem sums better so he can now be more prepared to secure more marks in the next exam, all you need to do is to order this math resource book now.